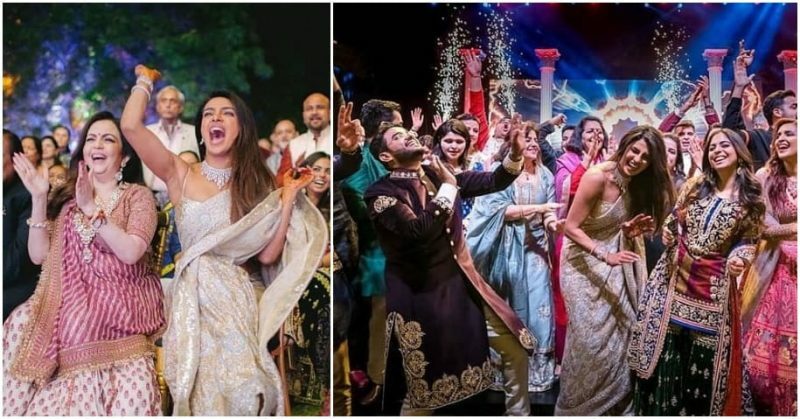 After those beautiful pictures from the Mehendi ceremony, Priyanka Chopra has now shared the best moments from her sangeet ceremony as well! Let’s not forget the couple is officially husband and wife now! PeeCee and Nick first had a Christian service officiated by Nick’s father, followed by Hindu nuptials today. The couple married in the presence of close family and friends at Umaid Bhawan. ALSO READ: The PeeCee-Nick Jonas Wedding Details Are Out! 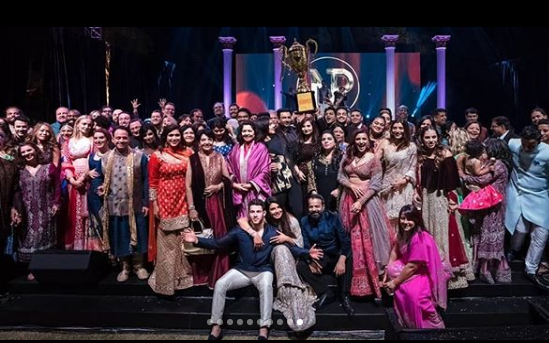 Priyanka Chopra Jonas shared a bunch of new pictures from their Sangeet ceremony as well that turned out into a major dance competition. 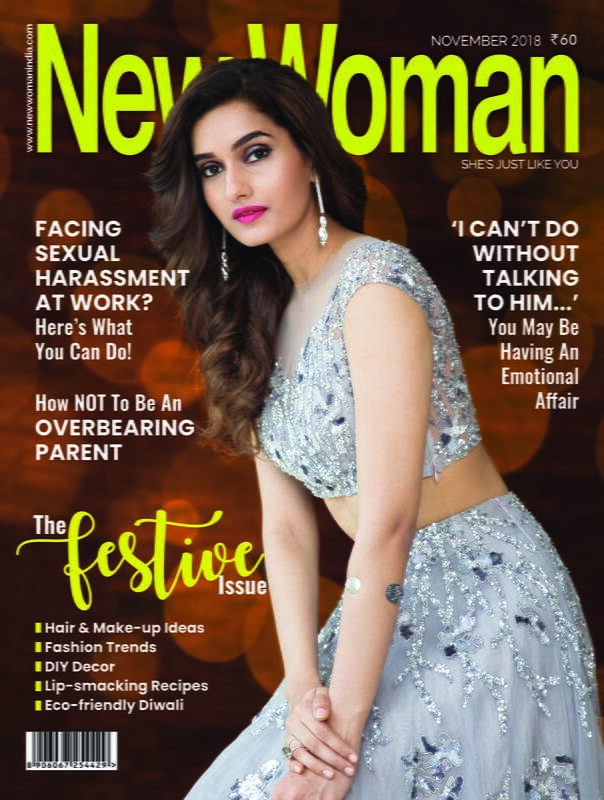 You can seeher dancing with her mom Madhu Chopra, her girl gang and beau Nick impressing her with his moves. 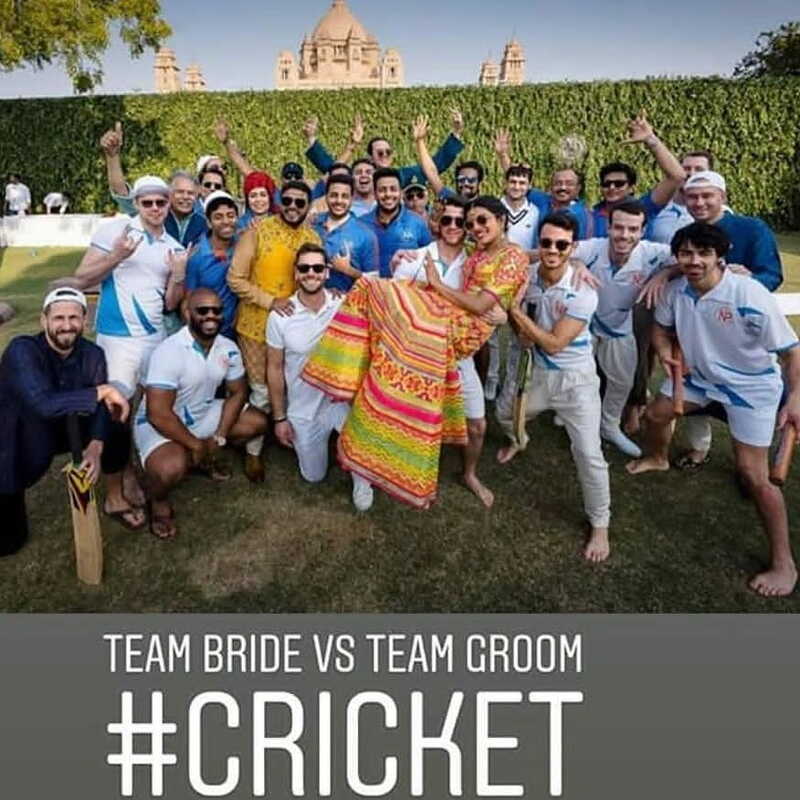 During the Mehendi ceremony, the couple is seen in a classic pose – Nick picking Priyanka bridal style, while having a friendly cricket match between Team Nick and Team Priyanka. Nick is seen hitting an apparent six with a T-shirt with the title Team Groom. Umaid Bhawan was all lit up and decorated for the event. 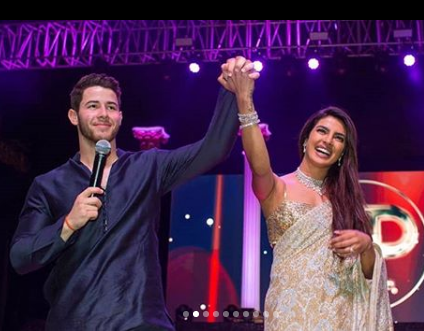 Nick’s dad Paul Kevin Jonas Sr handed over Priyanka Chopra to Nick in place of her late father Dr. Ashok Chopra at the wedding. The couple sealed the Christian wedding with a kiss. In custom-made outfits by Ralph Lauren, the couple’s wedding bands were by Chopard. 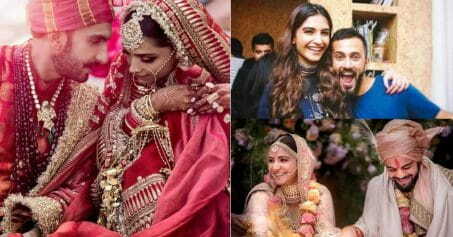 Isha Ambani, Arpita Khan Sharma, Parineeti Chopra, and others were her bridesmaids. Kevin, Joe and Siddharth Chopra were the groomsmen for the wedding. Post this, the couple will host receptions in Delhi and Mumbai. Apparently, Priyanka Chopra and Nick Jonas have already registered for a marriage license at the Beverly Hills courthouse. We are yet to wonder which side won that trophy but we know who won our hearts!